Crab is not an ingredient we use often. Living in Chicagoland, the hard part is finding fresh crab. 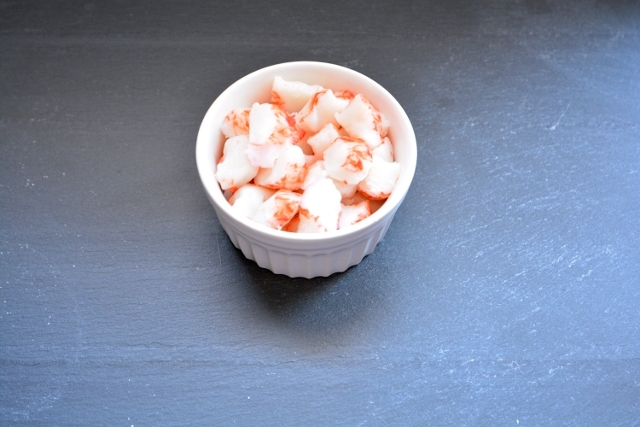 Luckily, Crab Classic is an alternative that we can find in most grocery store seafood cases. This is convenient especially in an appetizer. You want that crab flavor, but you don’t necessarily want to cook and harvest all the meat yourself. 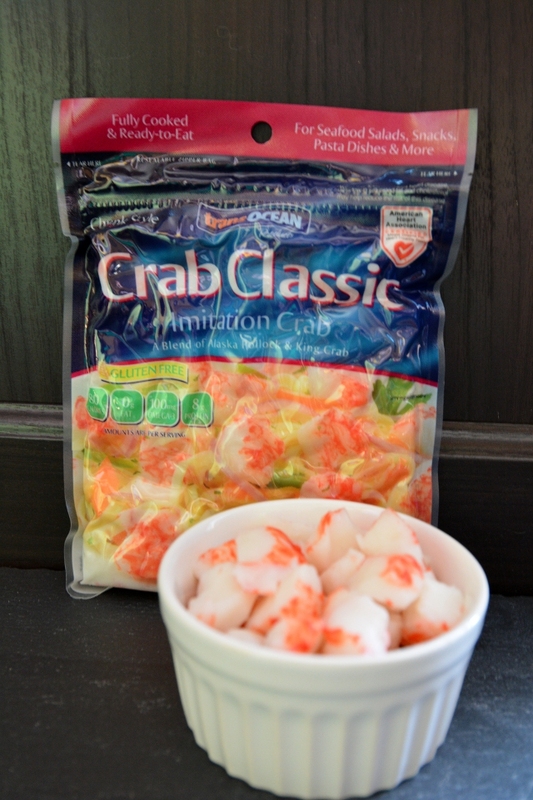 The upside is when making an appetizer the Crab Classic packaging will reseal even though it is vacuum sealed. Not that you could resist sneaking a few chunks out of the bag. 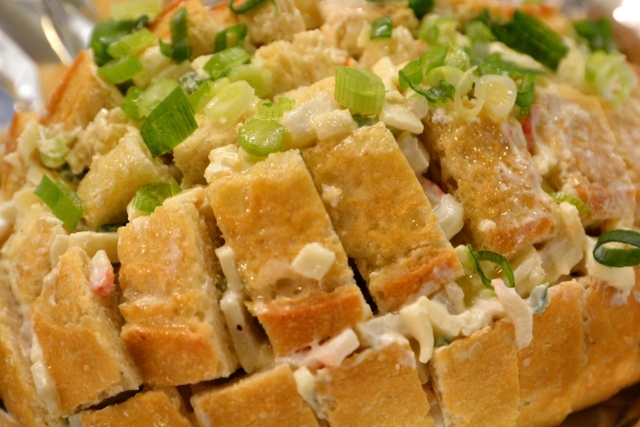 Crab Classic comes in a variety of options including more than one cut of crab. Crab Classic products are made in a 100% gluten-free facility and is certified heart healthy by the American Heart Association. So, there’s no worry that you’re eating anything bad for you. Although, with our recipe, that gluten part gets tossed right out the window. 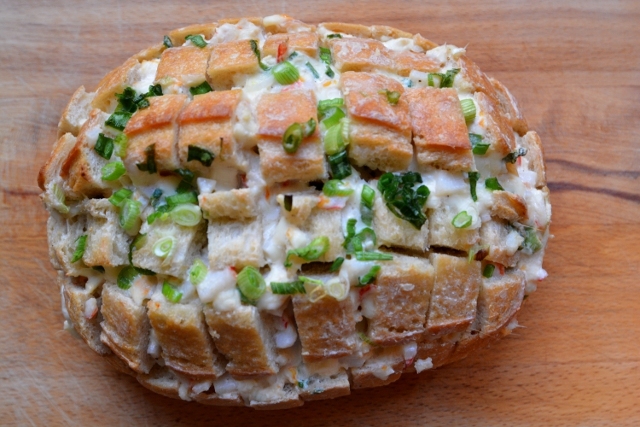 We are #KeepingItClassic with a gooey cheesy pull apart bread. We used a sourdough round, but you can use any bread but you definitely want a hard, robust crust. You are wanting to cut both ways and still have your bread be able to stand upright. You may want an assistant to help you hold your bread while slicing. The crab rangoon twist is easy to pull off with a bit of worcestershire sauce. An appetizer that is certain to please. Gooey, cheesy, and crab rangoon flavors will settle all your crab cravings. Slice loaf of bread most of the way through horizontally and vertically, resulting in 1 inch cubes. 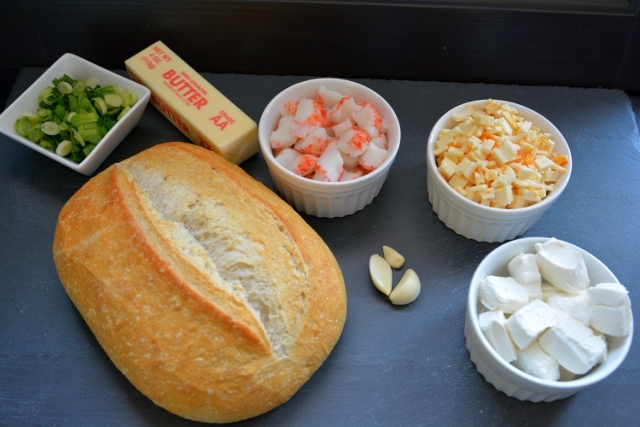 Mix everything except the butter together in a bowl. Add salt and pepper to taste. 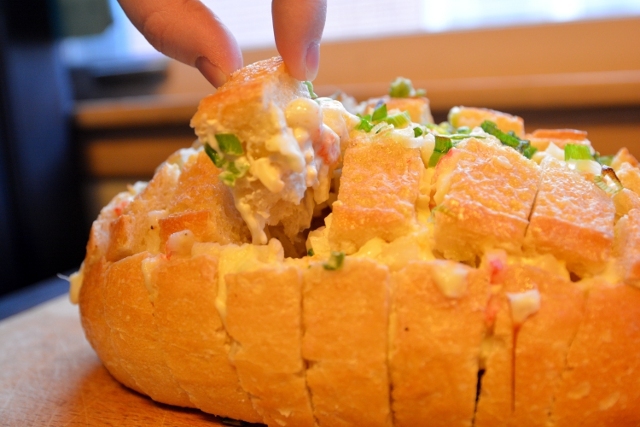 Stuff the your crab mixture carefully between your bread cubes. Pour melted butter over the top and sprinkle extra green onions if desired. Cover the top with aluminum foil. Bake in 350°F oven for 20 minutes. After twenty minutes, remove the top aluminum foil and bake uncovered for 10 more minutes or until bubbly. You may substitute any robust, crusty loaf of bread. You may place on a baking sheet, but I had no leaks. You can learn more about Crab Classic at their Facebook page. Follow them on Pinterest or Instagram @CrabClassic and see more with #KeepingItClassic.